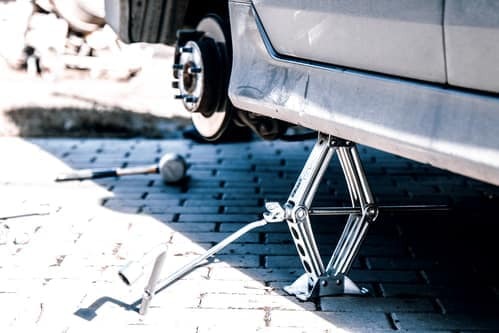 Vehicle service is important in order to keep your model running properly for a long time, and aside from what’s under the hood, your tires are an asset to your vehicle’s performance. Miami drivers understand that taking care of your tires is essential, but some don’t realize what’s necessary to keep your tires working properly for your vehicle for years to come. If you want to save money on tire care, be sure to take care of them in the following ways. 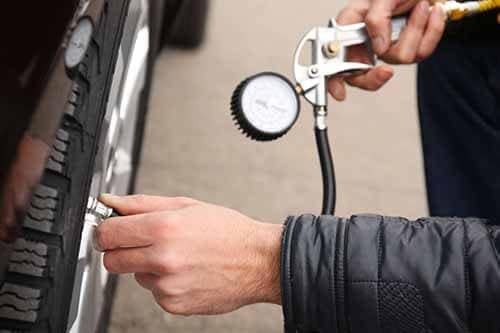 Your tires’ air pressure is also essential regarding how they handle the Miami roads, so be sure you’re always checking that they have enough air. Your vehicle’s manual will let you know the optimal air pressure for your specific model, so use that as a reference. If your vehicle has a built-in tire pressure monitor, pay attention to any alerts you may have regarding low pressure, and then fill your tires up right away. Your tires handle the weight of your vehicle and then some. If you constantly ignore the load or towing capacity weights for your vehicle, you’ll find you’re damaging your tires often. Never exceed the load capacity for your vehicle, or you’ll risk blowing out your tires. Let your vehicle experience the right type of service at Toyota of North Miami near North Miami Beach. We have an impressive service center dedicated to helping you ensure your tires are working properly with the right parts, among other services. Visit us today for your service needs and schedule your service appointment today!